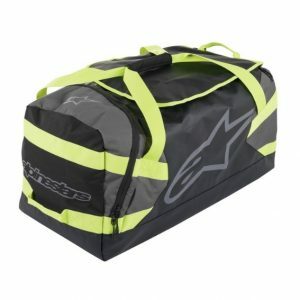 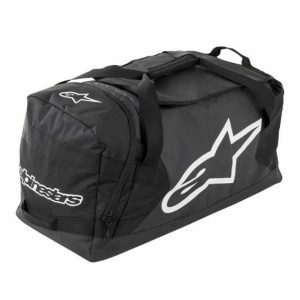 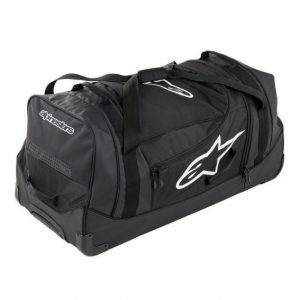 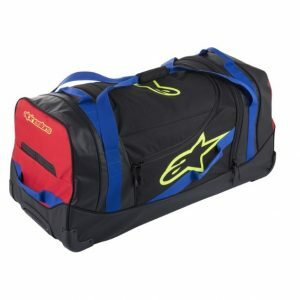 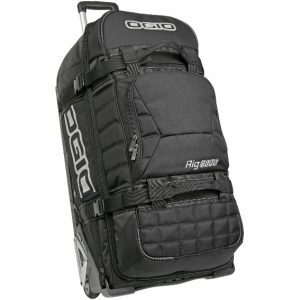 POA Racing stock a range of Motocross Kit Bags from leading brand names including Ogio and Fox. 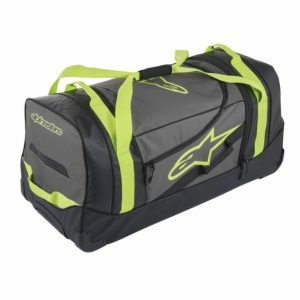 These quality gear bags are available in the latest designs and colours for 2016. 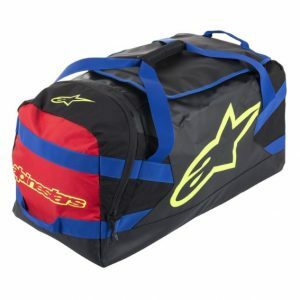 For more information about Motocross Kit Bags contact POA Racing or order online for fast delivery.